I enjoyed reading Called For Justice. 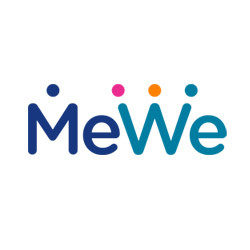 The authors attention to detail in describing the job(s) tasks of mid wife in the time period made for an interesting read. 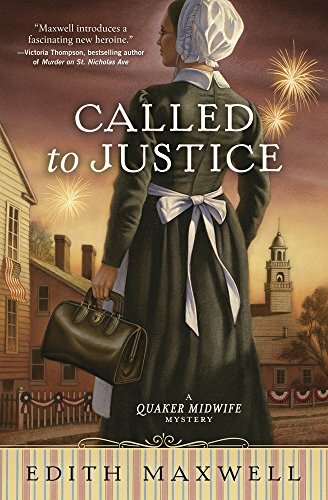 Called to Justice is as much historical fiction as it is cozy mystery, and I found both aspects of the story to be riveting. Edith Maxwell has created a series around the most charming cozy mystery character I have come across in the many years I have read this genre. I am hooked on this series ,if you love a great murder with Historical background and a story so well written you will be captivated from the start. 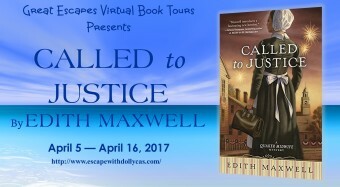 I was enthralled with the mystery Maxwell created in CALLED TO JUSTICE. From the beginning of the story until all becomes known and things are solved, I was riveted to my chair. 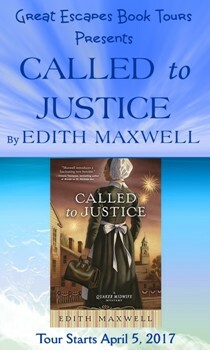 CALLED TO JUSTICE is an intricate, heartfelt mystery. The author guides us down multiple avenues, developing characters and motives, in order to work out the truth and find justice. This was a very well written book that flowed well and was a very good read. It was a wonderful glimpse into the past and a mystery that is intriguing. The ending is so good with unexpected twists. There are many twists and turns to this story as Rose tries to put all the pieces of the puzzle in their proper places. This book will keep you turning pages (or in my case clicking the next page button on my kindle). This book will also keep you guessing. This was a very well-written and engaging mystery. 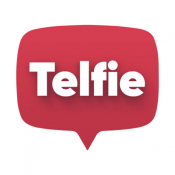 The protagonist is believable and likable. It was wonderful to escape back in time and enjoy this well-written mystery. With enough plot twists to keep me guessing, this engaging historical mystery is sure to please fellow mystery lovers. This was such a fun and interesting and thought provoking read. I loved the factual historical information the author shared within the story. Edith Maxwell and her Midwife series is a top rated series in my book. I’ve enjoyed her first book and I’m sure the latest will be just as satisfying. 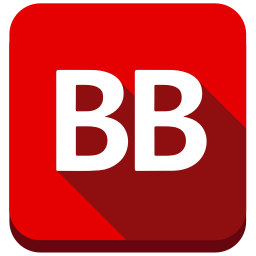 Thanks so much for hosting it on your blog.